Inspiration is found in many places. inspired by my books. I call them "Killer Recipes!" Be warned. They are to die for! Cook at your own Risk! cook At your own risk! Cook AT your Own Risk! 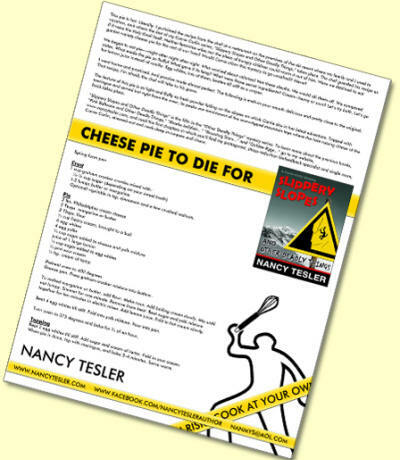 Note: "Cheese Pie to Die For" (Slippery Slopes) is a particular Tesler family favorite. 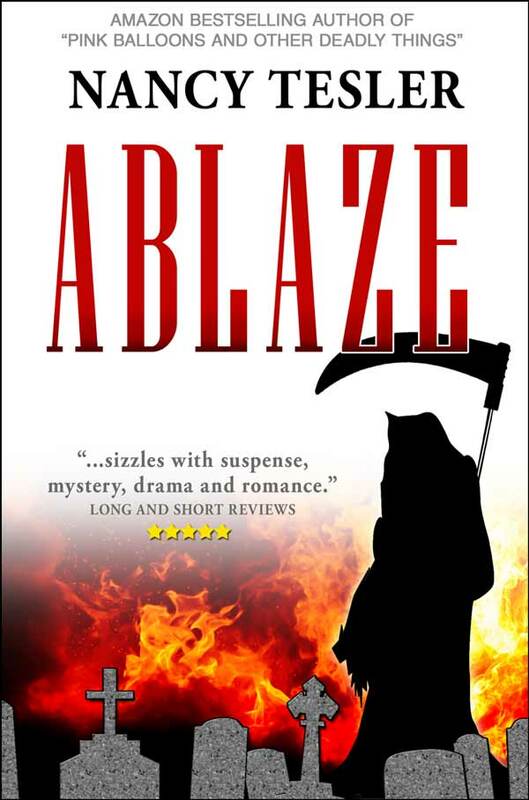 More Diabolically Delicious Recipes from Contemporary Mystery Writers.